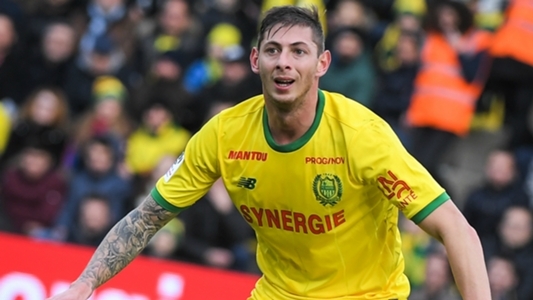 The search for Emiliano Sala, a pilot and a missing plane was called off on Thursday afternoon without any trace of the missing Cardiff City striker in the English Channel. The search was called off after a fourth unsuccessful day since the aircraft disappeared off radars on Monday night north of Guernsey. After officials confirmed that the priority of the search changed from a rescue mission to a recovery operation, a statement from police said that Thursday search will focus on coastal areas of the Channel Islands and northern France, yet this turned up nothing linked to the missing aircraft. Cardiff City have said that they are “realistic” about the fate of Sala, who joined the club in a £15m deal last weekend, and revelations about the aeroplane that was carrying Sala and pilot Dave Ibbotson continue to emerge, including a voice message left by Sala to his friends in Argentina in the final hours before he disappeared complaining about the condition of the plane and his fear for his safety.